After six decades of sharing its love of the arts with the greater Council Bluffs area, Chanticleer Community Theater has found a permanent home in the Polina and Bob Schlott Performing Arts Center. Here, the company will have space for rehearsals, set design, costume construction and performances. Chanticleer will continue to offer a wide repertoire of plays and programs from its current location at 830 Franklin Avenue in Council Bluffs until it moves into its new home. 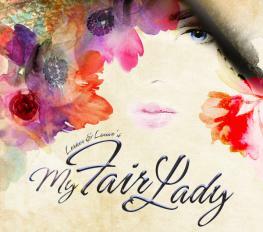 Known as the perfect musical, My Fair Lady is based on the play Pygmalion by George Bernard Shaw. Join classic characters Eliza Doolittle and Henry Higgins as we watch a poor flower girl rise from her low station to a princess with the help of a linguist who changes her speech. 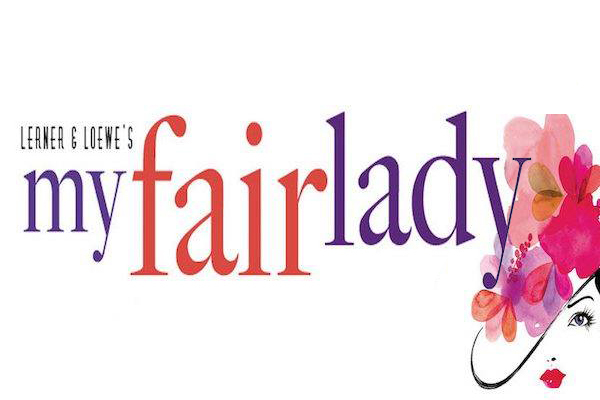 Amazing songs, beautiful sets and costumes will make My Fair Lady the perfect 2019 celebration! Performances will be held on Friday and Saturday nights at 7:30 p.m. and Sunday matinees at 2:00 p.m. 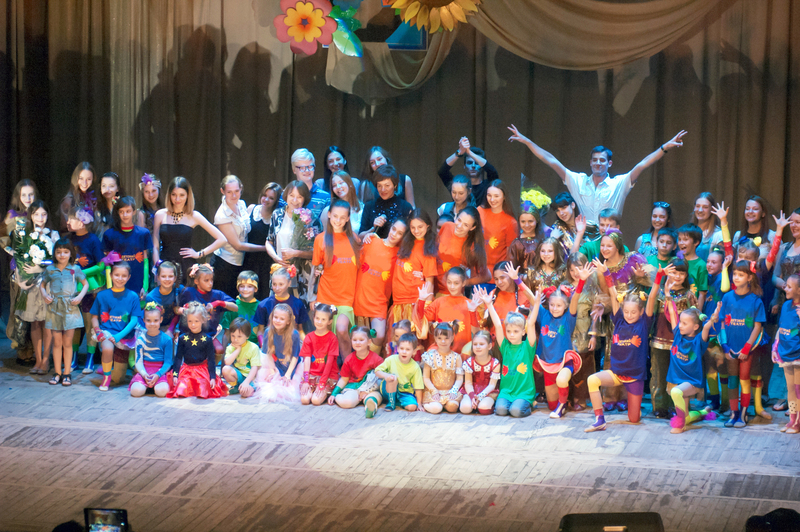 Discover the frameworks of music, choreography and acting at the Chanticleer Children's Theater Summer Workshop. This year's fun and interactive theater workshop will be held June 24 - June 29. Spots are limited to 42 children (2nd-8th Grade). Early registration is strongly encouraged.